Samsung unveiled a handful of new devices at its Unpacked event on Wednesday. While the company broke some new ground, it also shamelessly took a cue from Apple. In addition to the premium Galaxy S10 devices, Samsung also debuted the Galaxy S10e. It’s a device that compromises on premium features in favor of a lower price point. Sound familiar? Here’s how the Samsung S10e compares to the device that likely inspired it: the iPhone XR. 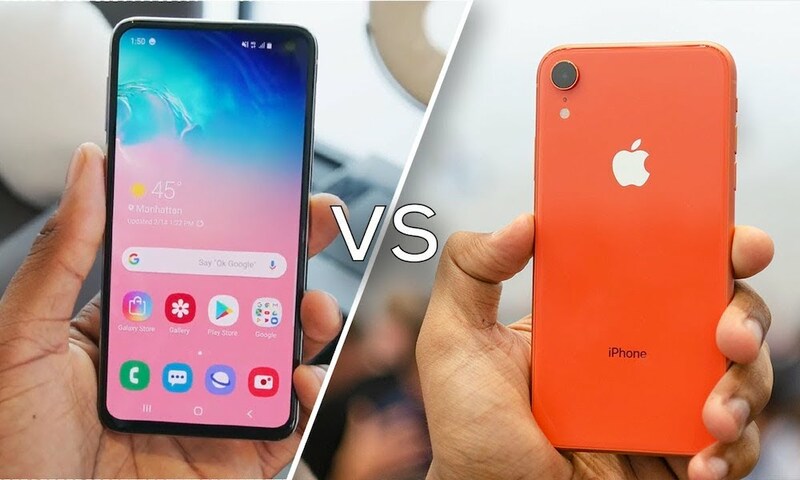 Continue reading to learn the 8 biggest differences between the Samsung Galaxy 10e and the iPhone XR.